Affordable mortgages, value for money property and new flight connections with the UK make Lisbon one of the most appealing European capital cities for investment in 2018, said InternationalPropertyForSale.com in November. 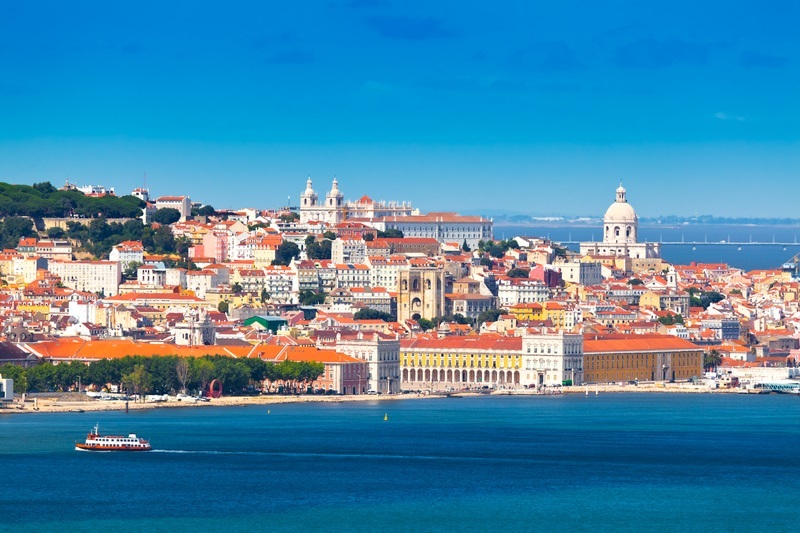 Investors put off the UK market by cooling property prices and the likelihood of further interest rate hikes next year should instead consider Lisbon, where conditions are more favourable. Elsewhere, confidence in the UK market was highlighted by the deposit launch on 29th October of the first ever flight between London City and Lisbon. Operating twice-daily on weekdays and once a day at weekends by TAP, the service complements the Portuguese national carrier’s existing Lisbon services from Heathrow and Gatwick. Supporting its commitment to the UK market, TAP recorded a 20.3 per cent year-on-year increase in the number of passengers travelling between London and Lisbon in the first quarter of 2017. About InternationalPropertyForSale.com InternationalPropertyForSale.com is owned by Spot Blue International Property, one of the UK’s leading international property specialists that markets hundreds of properties around the world across its portfolio of websites, which includes Turkish property site SpotBlue.com. 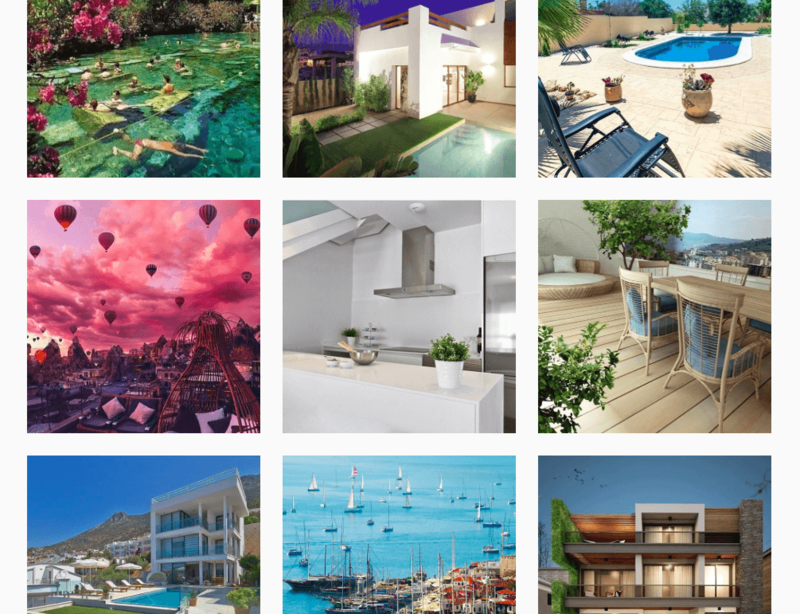 As well as helping developers promote their projects to the UK and other foreign markets, www.spotblue.com features properties for sale by private individuals. Spot Blue International Property only promotes property of developers that pass its due diligence assessment. The company’s high profile in the UK means it is regularly quoted in the national press and invited to appear on panels at leading seminars and exhibitions. Resorts across the Alps are gearing up for start of the 2017-18 ski season with many set to benefit from extra air routes and new investment into lift systems and infrastructure. Looking first at the French Alps, flying to Grenoble this season has got easier thanks to both British Airways and Jet2 adding Saturday flights from Heathrow and Stansted respectively, while Jet2 also is operating Saturday and Sunday flights from Birmingham. Grenoble is the main gateway to the popular resorts of Alpe d’Huez and Les Deux Alpes, amongst others. In addition, Jet2 has launched its first routes to Geneva, Salzburg and Lyon from Stansted, and Geneva, Salzburg and Turin from Birmingham. Elsewhere, on 11th December a new airline called Powdair kicks off with new routes between Sion in the Swiss Alps and six UK airports, namely London City, Southend, Luton, Bristol, Southampton and Manchester. These new services, starting from £125 one-way, will cut transfer times to resorts, including Verbier, Crans Montana and Nendaz, significantly. Reaching Austria is getting simpler too, thanks to new EasyJet flights from Gatwick to Klagenfurt, commencing on 16th December, which are complemented by the four flights British Airways is running from Heathrow to Salzburg each week. Travelling to an Austrian resort by rail gets easier this year too, thanks to a new overnight service that sees Eurostar linking up with two other services across Europe. The new train route delivers skiers to key stations in the Tirol region in time for breakfast. 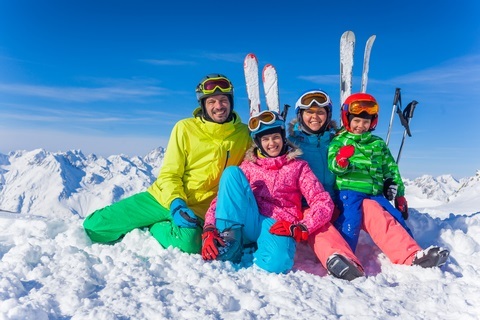 In particular, it delivers improved access to the ski areas of SkiWelt, including the resorts of Söll, Scheffau, Ellmau and Going, Ski Juwel, Zillertal Valley and Innsbruck. The journey starts with a Eurostar from London to Brussels, followed by a connection with a Thalys or ICE train to Cologne, from where you board an ÖBB NightJet sleeper train to the Tirol. Meanwhile, Eurostar has announced it is dropping its London-Lyon service for this winter season. Turning to resort improvements, a new 247-kilometre ski area launches in the French Pyrénées this year. Called Pyrénées 2 Vallées, it is formed by the joining together of St-Lary, Peyragudes, Piau-Engaly and Val Louron, all of which can now be accessed by one lift ticket as well as being linked by shuttle bus. One of the largest additions in any resort this season is the development of a brand new skiing bowl between Morillon and Samoëns in the Savoie region of the French Alps. The new ski area will include a new six-seater ‘Coulouvrier’ chairlift, two new blue pistes and two new red pistes (open for 2018/19). The chairlift will be Europe’s longest, stretching for 2,850 metres and transporting skiers from 1200m to 2120m during a journey lasting nine minutes. Still in Savoie, world famous Courchevel has a new bubble lift at Moriond, which runs alongside a hair-raising 3,000m toboggan run with a 450m vertical descent. Across the border in Switzerland, Andermatt will be connected for the first time by a new chairlift – with more to come to Sedrun. These apartments enjoy an unbeatable location right in the centre of Val D’Isere Village. The resort has a huge variety of shops, boutiques, restaurants, bars and café’s which are all on your doorstep and the Solaise ski lifts are situated just a 300m walking distance away. As well as impressive views across the mountains and valley, these apartments are furnished to an extremely high standard for which the developer has become renowned. Finally, the finish is traditional yet with modern influences, using the highest quality wood and stone to complete a 21st century Savoyard design. Skiingproperty.com, which is owned and operated by international property specialist Spot Blue International Property, works with developers in the French and Swiss Alps to promote new and off-plan developments to the UK and wider international market. 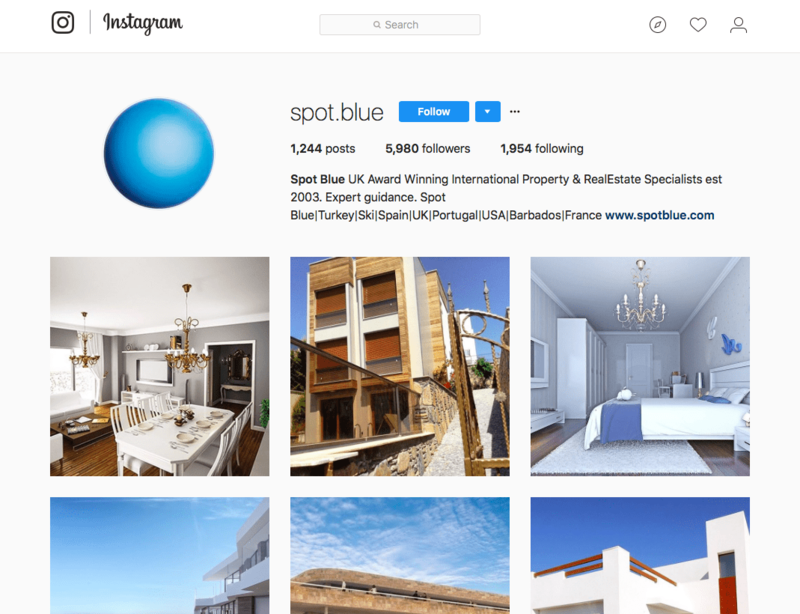 Since its foundation in 2003, Spot Blue International Property has established itself as a leading international property specialist and is a member of the AIPP and NAEA. The company’s high profile in the UK and worldwide means it is regularly quoted in the national press and invited to appear on panels at leading seminars and exhibitions. Bellis Homes – Building for the needs of tomorrow, today! 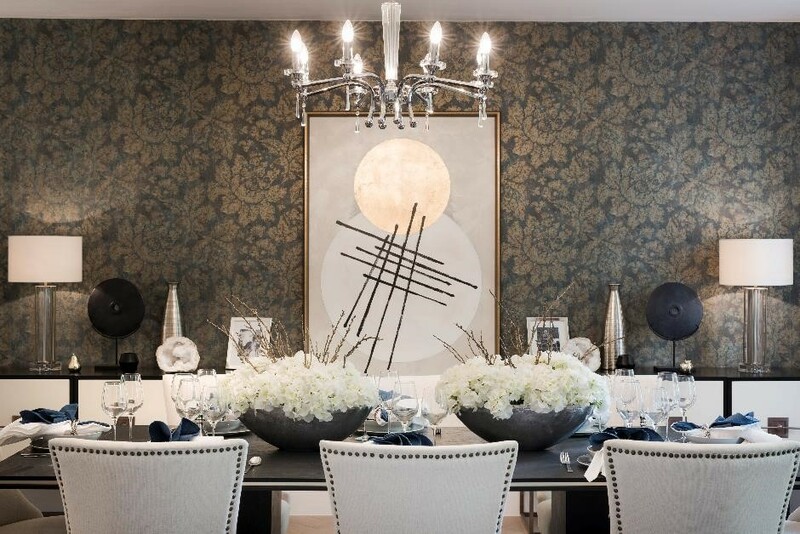 Luxury housebuilder, Bellis Homes strive to keep up to date with the latest building trends and in line with rising life expectancies, are considering the needs of tomorrow when it comes to designing their homes and interior features today. With purchasers becoming ever more savvy when it comes to buying property, especially when they are looking for ‘the forever home’, Bellis Homes are seeing a rise in enquiries from buyers looking for multi-generational friendly features that can adapt to our ageing population. Indeed, NHBC data reveals that the number multi-generational households in the UK rose by 38% between 2009 and 2014 and that nearly 7% of UK households contain two or more adult generations, whether that be young adults living with parents or grandparents sharing the same quarters. In the same report, only 16% said that their home would be suitable for multi-generational living although two thirds believed the solution to Britain’s ageing population would be to move towards multi-generational living. Bellis Homes has embraced this growing demand for multi-generational friendly features in one of their latest developments in Hadley Wood, North London. Mulliner House is a 7-bedroom detached family home set over four floors, with en-suite bathrooms for each bedroom and quarters on the very top floor, ideal for boomerang kids or grandparents, completely self-contained from the rest of the house. In addition to this, a cinema room and pool & spa area has also been installed for the added entertainment and leisure use from all the family. But not just this, Bellis Homes has taken the concerns of older residents a step further by installing a lift within Mulliner House to ensure that everyone can have ease of access to each floor of this impressive home, from the spa leisure complex in the basement through to the self-contained quarters on the fourth floor. “Over the last couple of years, we have seen a rise in demand for features that can make multi–generational living easier. More and more we are seeing grandparents and young adults opting to live with their parents / children for one reason or another and so we have started to embrace features within our new homes designs to facilitate this. “At Mulliner House in Hadley Wood we know the lift has been a very popular feature. It’s sleek design blends seamlessly into the property adding a stylish yet very useful feature for the future, enabling those who call Mulliner House home easy access to every part of the house. Mulliner House is on the market for £5.5m, for more information, contact Bellis Homes on 01279 424 733 or visit www.bellishomes.co.uk. Surrenden Invest has witnessed a growing number of parents investing in bricks and mortar for their children’s future over the past 12 months. Shunning historically low bank interest rates and volatile stocks and shares, the bank of Mum and Dad (BOMAD) is acting now to invest in property for their children’s future which, when the right location and unit type is chosen, can still deliver market busting returns. And when it comes to location, as the capital continues its decline, the property-hungry BOMAD is turning to secondary cities such as Manchester. Growing faster than any other city in the UK, it is predicted that house prices in Manchester will rise by an impressive 28.2% by 2021 according to Hometrack, making the city an attractive bet for cash-rich parents looking to invest. Indeed, the outlook for Manchester remains bright for those looking to make a medium to long-term investment. Growth from a range of sectors such as media and technology is estimated to create around 4,000 jobs in the Manchester region over the next 10 years, with demand for and thus the price of housing also rising in line with this progression. And with one of the highest population densities outside the capital, living space within Manchester is already at a premium forcing investors to seek alternative areas of the city within which to purchase for maximum returns. 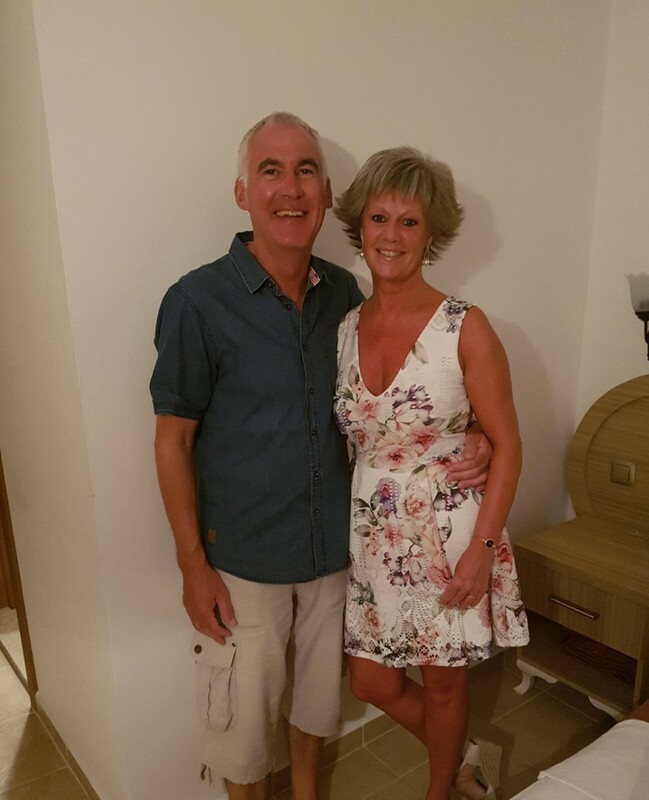 This is just what expatriate Darren Bonney, chose to do when purchasing three units at the Royal Canal Works in Stretford, a town in Trafford, south-west of Manchester, through Surrenden Invest. 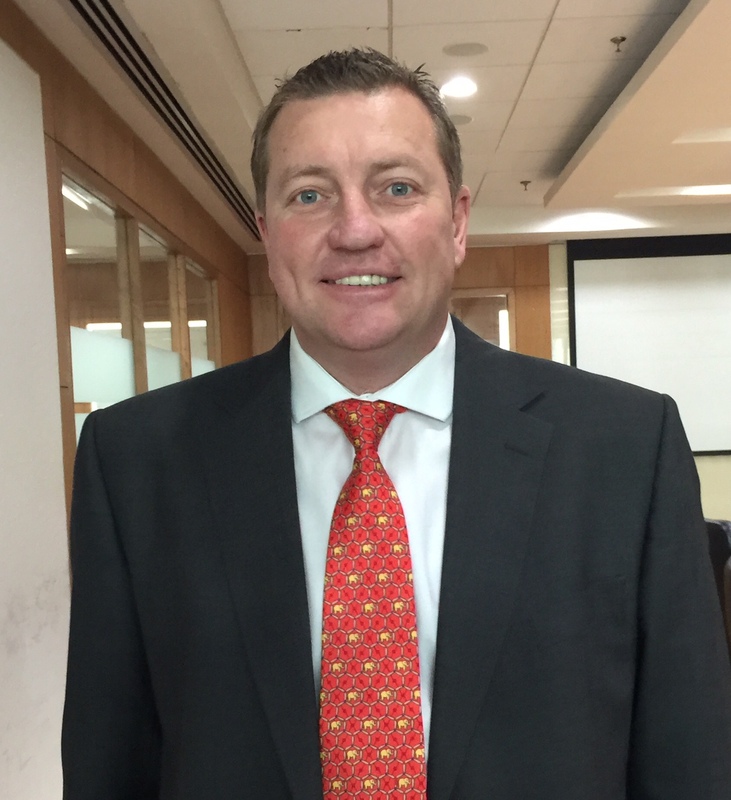 Darren was attracted to the new development as he was aware of Stretford being on the up due to the recent redevelopment including the new tram route into Manchester city centre as well as the apartments offering returns of 6-7%. Adding to his existing property portfolio, Darren purchased these three properties for his three children, who will either live in the waterside development or rent the units out to their peers. He views his purchases as a long-term investment with capital growth and rental income propping up his pension. Units at Royal Canal Works are still available through leading investment agency Surrenden Invest. This brand-new canal side development is adjacent to the tranquil suburb of Choltorn – one of the most sought-after areas to live in southern Manchester. The development is a contemporary collection of 43 beautifully appointed one and two bedroom apartments with private terraces and waterfront views, Royal Canal Works offers architecturally landscaped gardens and a courtyard along with secure parking and CCTV. Being just 15 minutes from the city centre, Royal Canal Works boasts city standard living but all of the perks of life in the suburbs. The apartments are expected to be highly prized by families and young professionals who have been priced out of the city centre but are not prepared to compromise their standard of accommodation. Apartments are available from just £105,000 with an attractive 6% NET yield. Is social media shifting the way we buy property? Social media has had a significant impact on everything from the way we socialise to the way we meet potential partners. There are over 2 billion social media users worldwide. Now, there’s growing evidence showing that social media is affecting the way we look for and buy property. 90% of homebuyers search for property online, with 52% using the web as their first step (Nar Realtor). For new home shoppers, 36% report using a mobile device while watching TV. With so many people shopping for property online, social media has become a major lead generator. Buyers are increasingly using it to find their homes. 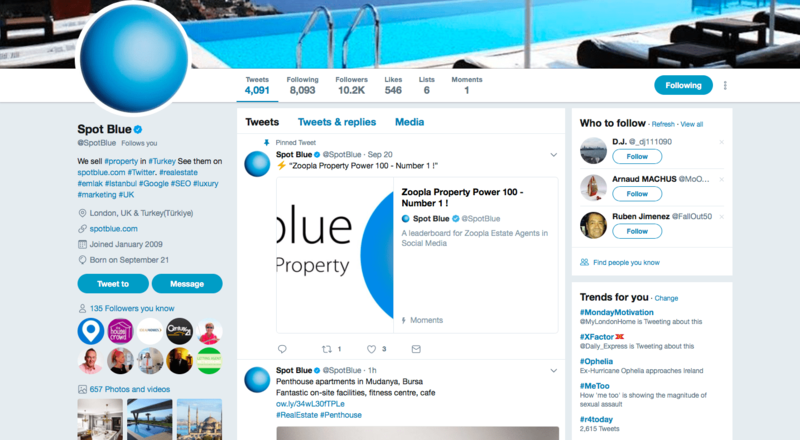 As #1 estate agent in the Zoopla Property Power 100 (Zoopla), Spot Blue International Property is at the forefront of leveraging the power of social media to sell property. Social media traffic to SpotBlue.com from 1/8/17 to 12/09/17 more than trebled vs the same period last year. 1. Finding a trusted seller is key. Look for a blue tick to ensure the social media account has been verified, plus look into the Klout ranking, Zoopla Power List, number of followers and company Wikipedia entry. Back this up with a Companies House web check search. 2. Read recommendations, testimonials and reviews – decent agents should have at least 98% on Google+ and 4.8/5 on Facebook (as is the case with Spot Blue). 3. Review the followers ratio – at least 3:1 in terms of followers to following. Consider the size of the company’s network too by looking at the number of followers on LinkedIn (Spot Blue has over 4,500, for example). 4. Make sure the seller is easy to contact with at least an 80% response rate and no more than a 3-hour response time. 5. Look for consistent company branding, contact details, and whether the agency is signed up to Data Protection Act (this indicates your data will be safe). Tignes Part of the Savoie department’s Espace Killy ski area, with its 300 kilometres of slopes reaching from 1,550m to 3,456m, Tignes is made up of four villages, each at different altitudes. The highest is Val Claret (2,300m), followed by the main village at Le Lac (2,100m) and further down are Tignes Les Boisses (or Tignes 1800) and Tignes Les Brévières. The Grande Motte glacier, which offers summer skiing, is accessed via Val Claret. Transfers to the resort from Geneva and Lyon are around two-and-a-half hours, or two hours from Chambéry. Skiingproperty.com has luxury chalets in Tignes available off-plan from €2.28million. The other half of the Espace Killy ski area, the lively resort of Val d’Isère lies at an altitude of 1,850 metres. The resort is about to benefit from a major €200million regeneration project, which follows the opening last year of a €16-million two-year redevelopment of the Solaise area directly above the resort, which includes a new mid-mountain station at 2,500 metres. Transfers to the resort from Geneva and Lyon are around two-and-a-half hours, or two hours from Chambéry. Skiingproperty.com has luxury three-bedroom apartments in Val d’Isère available off-plan from €923,000. Méribel Located in Savoie and part of the Les Trois Vallées ski area, the largest in the world, the heart of picturesque Méribel lies at 1,450 metres but its chalet developments rise up the side of the valley to 1,700 metres. There is also a satellite resort, Méribel-Mottaret at 1,750 metres. A favourite with British homeowners, skiers there can be on slopes at well over 2,000 metres in no time, from which they can link into Les Trois Vallées’ 600kms of slopes. Transfers to the resort from Geneva, Grenoble and Lyon are around two hours, or 75 minutes from Chambéry. 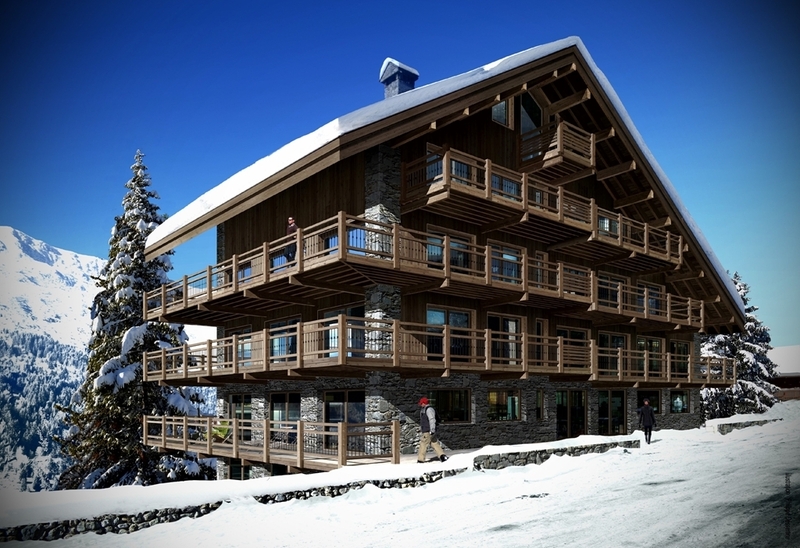 Skiingproperty.com has off-plan apartments in Méribel available from €1.09million. Courchevel One of the Alps’ most upmarket resorts and also within Les Trois Vallées, Courchevel is a collection of linked villages at different altitudes. The main village and lift hub is Courchevel 1,850, named after its altitude. A little lower is Courchevel Moriond (1,650), then Courchevel Village (1,550) and then Courchevel Le Praz (1,300). Courchevel has more Michelin-starred restaurants than any other resort in the French Alps and recently opened a £50-million water park. Transfers to the resort from Lyon and Geneva are around two hours, or 75 minutes from Chambéry. Skiingproperty.com has off-plan apartments in Courchevel available from €776,000. Alpe d’Huez Located in the Isère department, the resort of Alpe d’Huez sits at an altitude of 1,860 metres. Its 250 kilometres of slopes, which comprise France’s fifth largest ski area and include the longest black run in the Alps, range from 1,100 metres up to 3,330 metres. A long ski season, typically from early December until late April, is guaranteed thanks to the glacier there. The nearest airport at Grenoble is just 90 minutes’ drive away. Skiingproperty.com has off-plan apartments in Alpe d’Huez available from €315,000. Mill Hill, in the London Borough of Barnet, boasts an attractive rural living experience with the closeness of city life through its strong transport links. The proximity to central London made the area a popular choice for country retreats from the 17th Century onwards but not only this, Mill Hill enjoys a rich history with the village originally named Myllehill in 1547, meaning ‘hill with a windmill’. 450 years on and the village is continuing to attract inhabitants says local estate agent Glentree International. “Mill Hill is a very desirable location for families. The village is in the proximity of many high performance and international schools and the area holds magnificent open spaces with secluded gardens, which is another reason why many people are looking to move to this suburb. 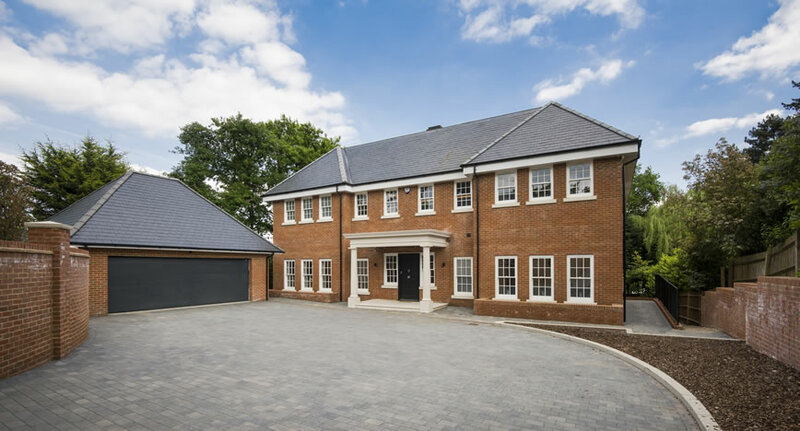 “We have seen the market in Mill Hill inclining over the past six weeks, with a high demand for new builds from families desiring spacious and secure living. We can only predict great things for this up and coming suburb”. Meeting this demand for new build family homes, Bellis Homes, a family-run developer itself, is launching their collection of ultra-deluxe, exclusive detached homes, Eleven Trees in Mill Hill on Saturday 7th October. The development compromises three homes, two with five bedrooms and one with six. All houses include gyms, dressing rooms and swimming pool and spa areas. The interiors have been finished to the highest specification with Alexander James Interior Design appointed to ensure these homes are perfectly dressed. To attend the Eleven Trees Open Day on Saturday 7th October or for all other enquiries please contact Bellis Homes or call 01279 424 733 or visit www.bellishomes.co.uk. According to a recent Hometrack report, Manchester property prices rose by an impressive 8.9% in 2016, the second fastest rate of growth in the UK. A shortage of homes has led to price inflation striking its highest rate in 12 years, marking Manchester out as an admirable investment hotspot. Apartment prices in the city have skyrocketed, Zoopla figures show a rise of 25.88%, over the past five years yet the average apartment cost in Manchester is still just over a third of the price of a London apartment making a purchase of this stock type extremely attractive to buy-to-let investors. But where in Manchester are investors looking for such property gems? Investors are paying attention to Ancoats report leading property investment agency, Surrenden Invest. Home values in this area adjacent to Manchester’s Northern Quarter have risen by 29.54% over the past five years according to Zoopla figures, generating great potential for capital gains as well as healthy yields. Major firms including Deliveroo and Uber already call Ancoats home, along with a variety of local SMEs and creative and tech start-ups creating a vibrant and thriving business community. Once home to textile mills and manufacturing industries such as newspaper printing, Ancoats is now a hotbed of creative industries and exciting start-ups thriving thanks to the ongoing regeneration in the area. In 2017 Ancoats was named one of the best places to visit by The San Francisco Chronicle with talented young professionals drawn to the area by its business prospects, in turn driving demand for chic rental accommodation that lives up to their increasingly exacting standards. 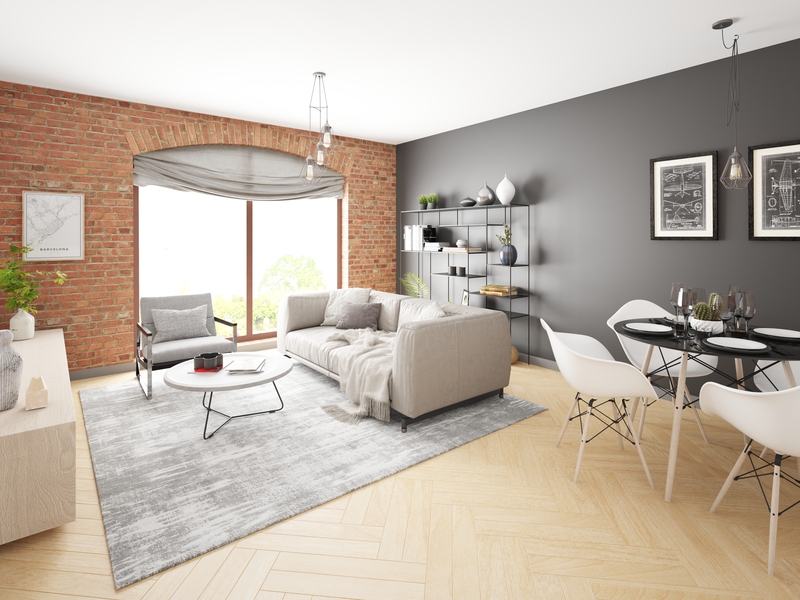 Pop Works, available to invest in through Surrenden Invest, is one of Ancoats most outstanding new developments. The residence has been designed with young professionals and their families firmly in mind and features the latest in “smart home” technology, along with an on-site gym for residents’ exclusive use. With high end, branded appliances and a superb finish, these 28 contemporary apartments showcase the best in urban living. Given Ancoats location, surrounded by young businesses and IT start-ups and its appeal to tech-savvy creative individuals, Pop Works has appropriately elevated the bar when it comes to smart home technology. The residence features the Wondrwall intelligent living system. This pioneering technology permits occupants to adjust their homes to effortlessly suit their needs. Residents can control their heating, lighting and security settings, using voice control technology to make changes at any time. In addition, the Home Connect functionality and Siemens appliances mean that tenants can manage their home appliances from anywhere. Residents can boil the kettle before getting out of bed, or deal with a load of washing while still at the office. They can even look remotely into the fridge to see if they need to grab some shopping on the way home! This smart technology aids to future proof Pop Works for investors, creating highly sought after, technologically progressive apartments that will endure to appeal to tech-minded tenants over the coming years. For further details and property investment opportunities, visit www.surrendeninvest.com, email info@surrendeninvest.com or call 0203 3726 499. When it comes to flagship developments in prestigious locations, the premium price tag means that buyers expect top of the range facilities – not just in their individual apartments but in the building as a whole. For locations like central London, buyers are investing in a lifestyle rather than just a home. That’s why significant developments, such as 190 Strand, have to ensure that their facilities are a cut above the rest. Housebuilding in the UK has reached its highest level in nearly ten years, with 164,960 new homes started in the year to June 2017. That’s an increase of 13% over the previous year, according to Department for Communities and Local Government (DCLG) data. The increased competition means that developers are having to provide increasingly tempting facilities in addition to the homes themselves. At 190 Strand, developer St Edward has achieved precisely that by engaging luxury swimming pool design and build company Aqua Platinum. As such, the Aqua Platinum team allows for not one but two pools at 190 Strand. The first was a fully tiled mosaic pool of 125m³, which serves those who swim to keep in shape as well as those looking to simply relax and enjoy the water. 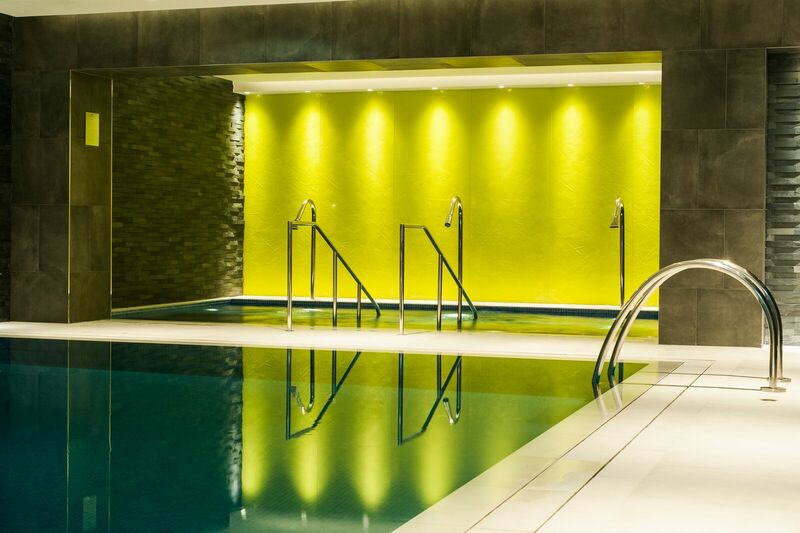 The design team also built in a 30m³ vitality pool, equipped with the latest in air and water jet features, to complete residents’ wellbeing experience. The vitality experience was completed with a traditional sauna and a luxury steam room. Dutch researcher Dr Jaap Peen was one of a team of scientists who found that urban living raised the risk of anxiety disorders by 21% and the risk of mood disorders by 39%. The need for those living in the heart of urban environments to combat stress has never been better understood. Swimming for 30 minutes three times per week has been found to increase general life satisfaction, lower stress levels, raise mood, improve sleep patterns, lower incidences of anxiety and depression, according to Swimming.org. Swimming can also help to rebuild muscles after injury and to improve memory, concentration and focus in people living with conditions such as dementia. Residential planners have certainly taken this information on board when it comes to new developments such as 190 Strand. Indeed, the resulting exquisite, deck-level pool and adjacent vitality pool are not only charming residents, but have also been short-listed for the Design & Architectural Awards 2017. “The facilities at 190 Strand really are something special. We’re delighted that this has been recognised by the short-listing committee of the Design & Architectural Awards. For more information, call 0203 362 0442 or visit www.aquaplatinumprojects.co.uk.